The department made the recommendation to withdraw the 12 projects before the recent government shutdown occurred. LITTLE ROCK, Ark. (AP) — Citing uncertainty in federal funding, the Arkansas Department of Transportation has pulled a dozen road construction projects from the bidding process for next month. The department made the recommendation to withdraw the 12 projects before the recent government shutdown occurred. According to the Arkansas Democrat-Gazette , the projects are scattered throughout the state and mostly involve maintenance work to existing roads or safety improvements. The agency says it expects the 12 projects will be completed once funding is secured. The department still plans to open bids next month on 32 projects worth an estimated $67.2 million. 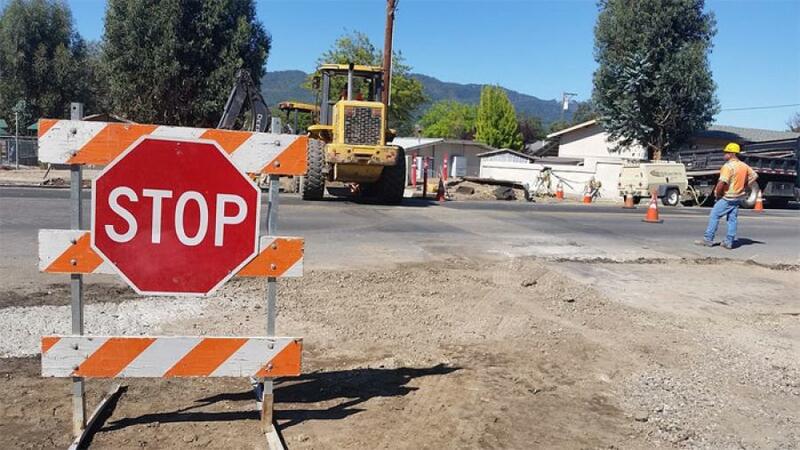 Those projects include work to widen a section of U.S. 167 in Calhoun County and widening part of U.S. 82 in Ashley County.